An initial message is automatically sent when the order is despatched from our warehouse. Please retain this message, it contains your shipment's article number and consignment number. 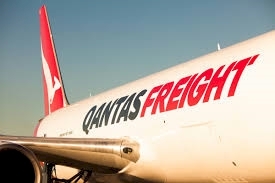 You can visit http://auspost.com.au/ at any time to enter your article or consignment numbers into the Track your item input box for information on the status of your delivery. Australia Post do not offer a Call before delivery service, however if your concern is that no one will be present at time of delivery, the courier will leave a card to let you know that your shipment is awaiting pick up at the local Post Office.